Our personalised Super Hero Mask Daddy Men's Socks are perfect for all super hero Dad's! They make a lovely colourful gift for Father's day. 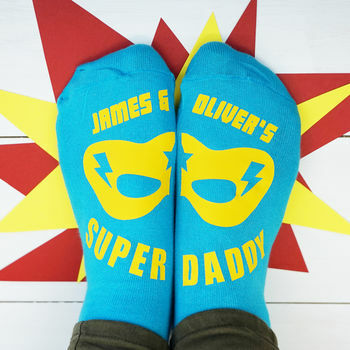 Our super hero socks feature our super hero mask and they can be personalised with your choice of children's names, for example 'Noah's super Daddy', or 'Ellie & Jack's super Daddy'. They are sure to love this truly personalised gift!. We all know that men are notoriously difficult to buy for and our socks are the perfect solution! They make a lovely gift for your Dad, Daddy, Uncle or Grandad, for Father's day, their birthday or Christmas. 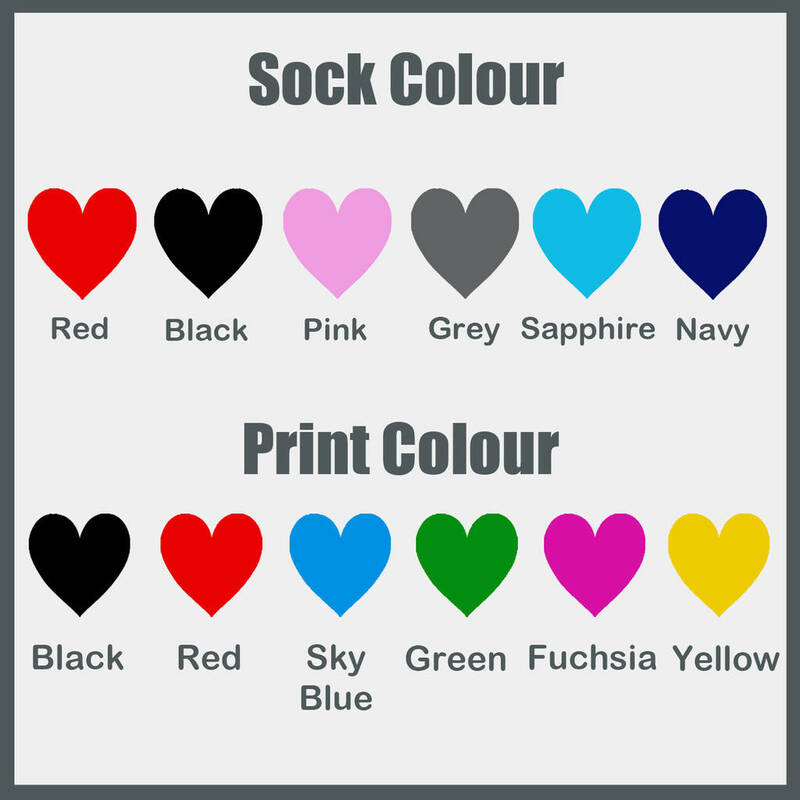 They are available in a range of sock and print colours. 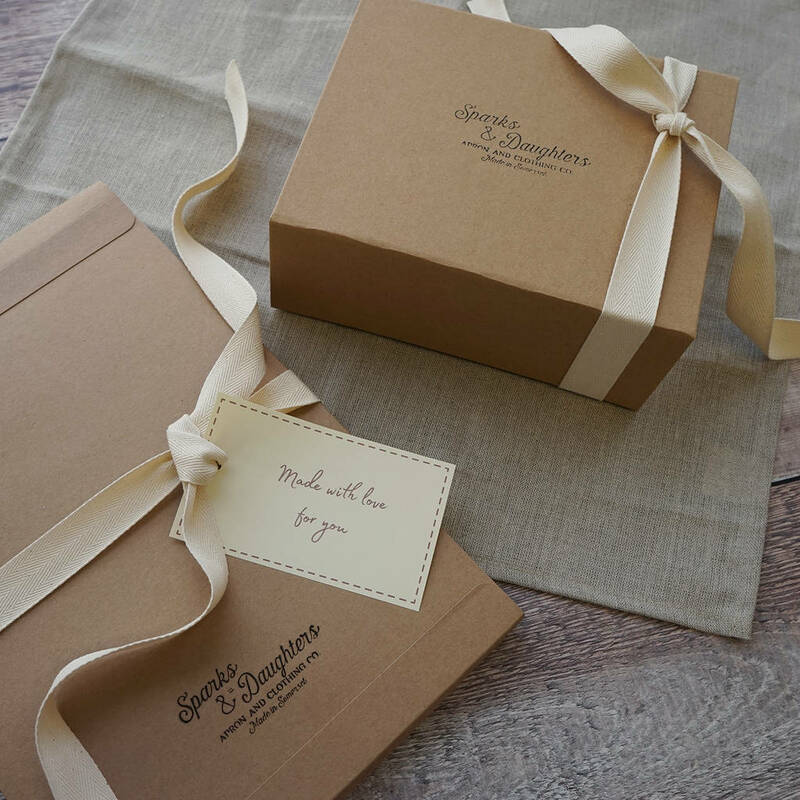 Your socks will arrive beautifully packaged in our bespoke box. You can also add gift wrap to your order and we have a variety of cards for you to send with your gift. 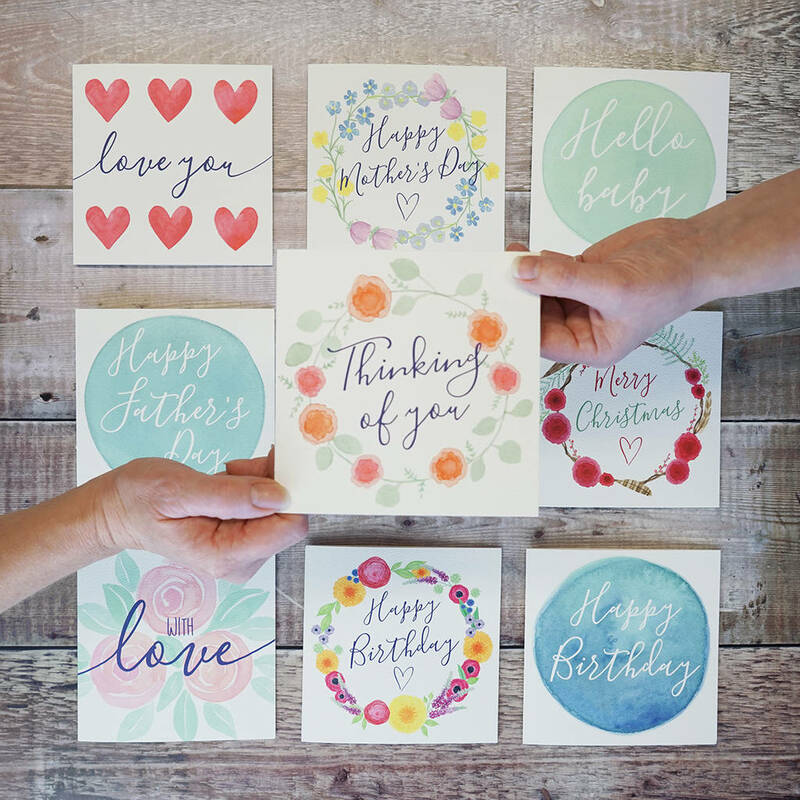 We can also add your special message inside the card and send your gift direct to the recipient for you. We have a range of gift wrap available so we will choose the most appropriate size for your gift. There is only one postage charge when you order more than one item with Sparks and Daughters. Please double check spelling when ordering as we cannot exchange personalised items. Designed and created by us in our workshop in Somerset. 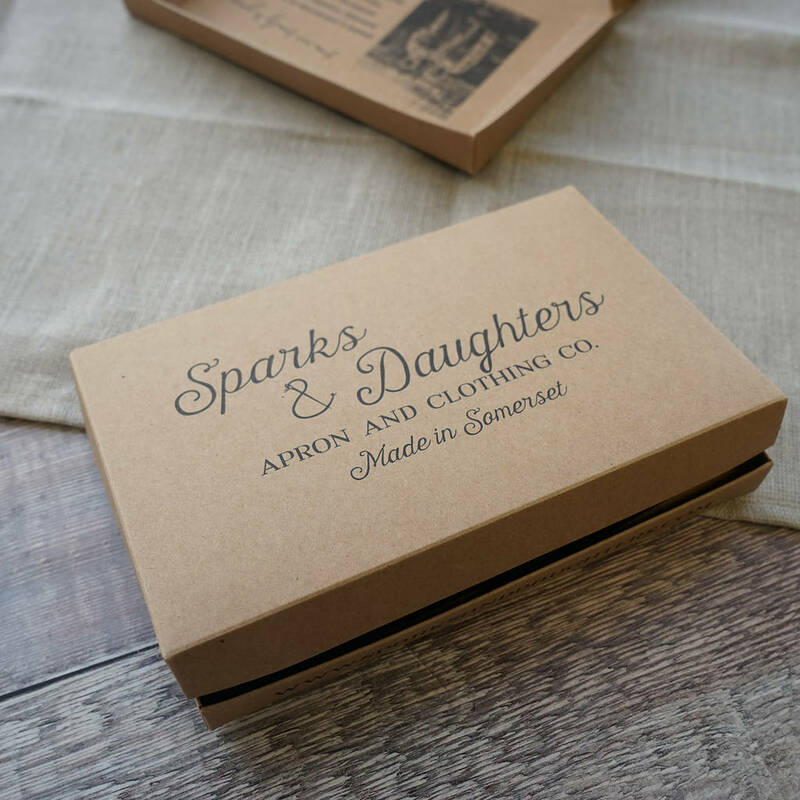 This product is dispatched to you by Sparks And Daughters.